Established in 1976, we have grown to aid in the engineering, preventive maintenance, and emergency service for all types and sizes of companies in a variety of industries. With our highly trained staff, we will recommend the right products for your stringent applications to make sure you get the products and services you demand. 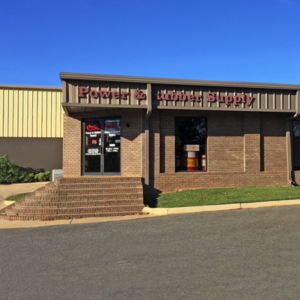 Whether you are doing business at our 26,000+ square foot facility in Tuscaloosa AL, our location in Alabaster, or our new Saraland, AL., we understand the need for fast and dependable service. Available on demand at your job site we can dispatch a work crew immediately to your company around the clock reducing downtime while providing quality products and service.